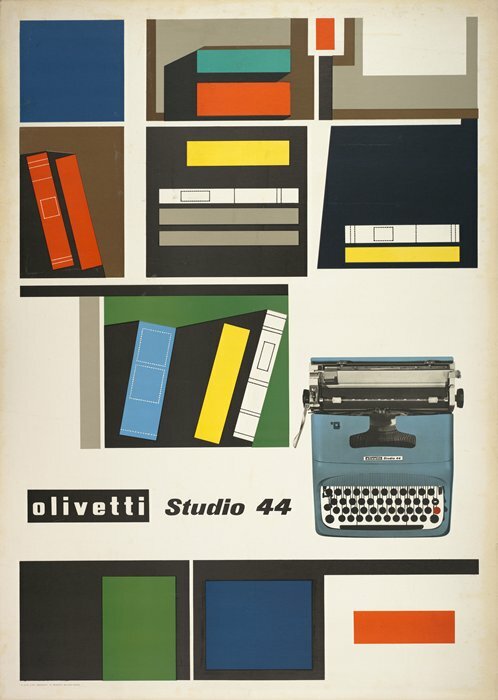 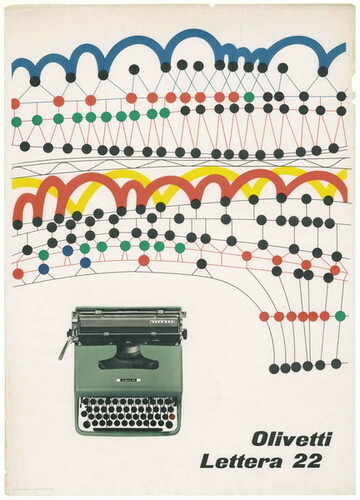 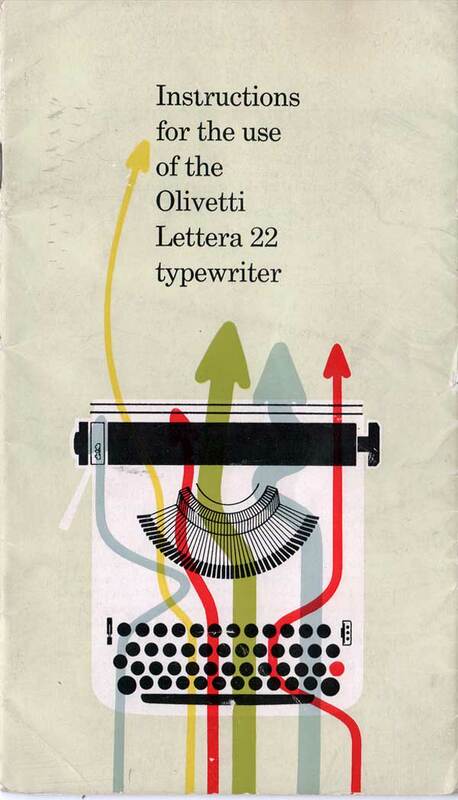 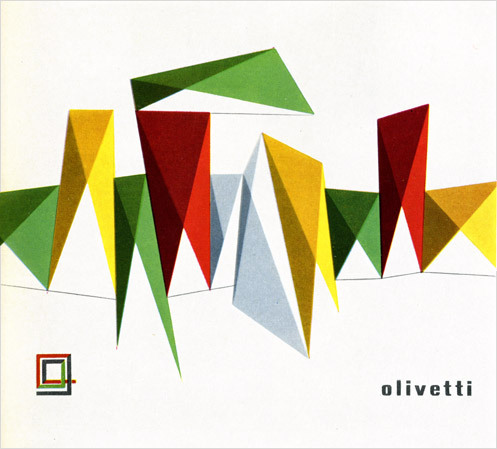 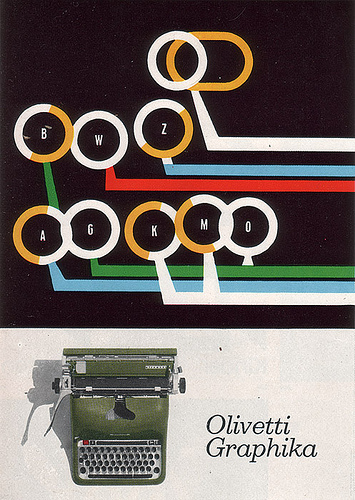 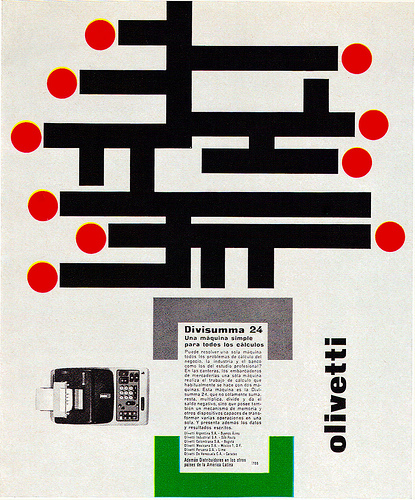 Obsessing over these graphics for Olivetti typewriters, mostly designed by the Italian graphic designer Giovanni Pintori. 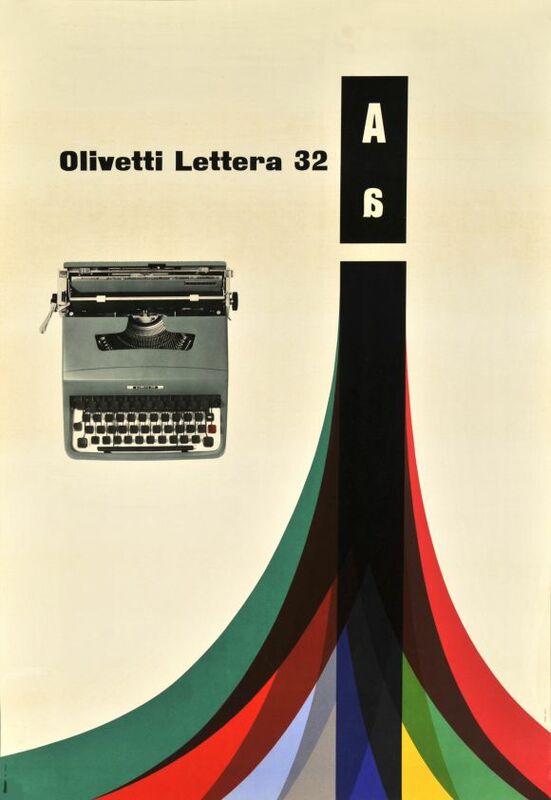 So classic, yet timeless. 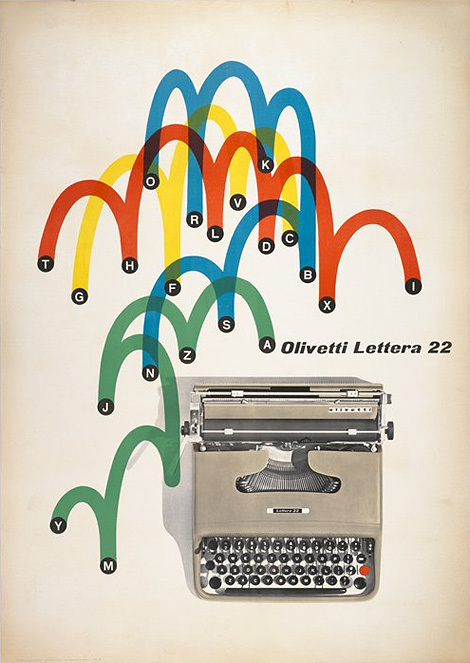 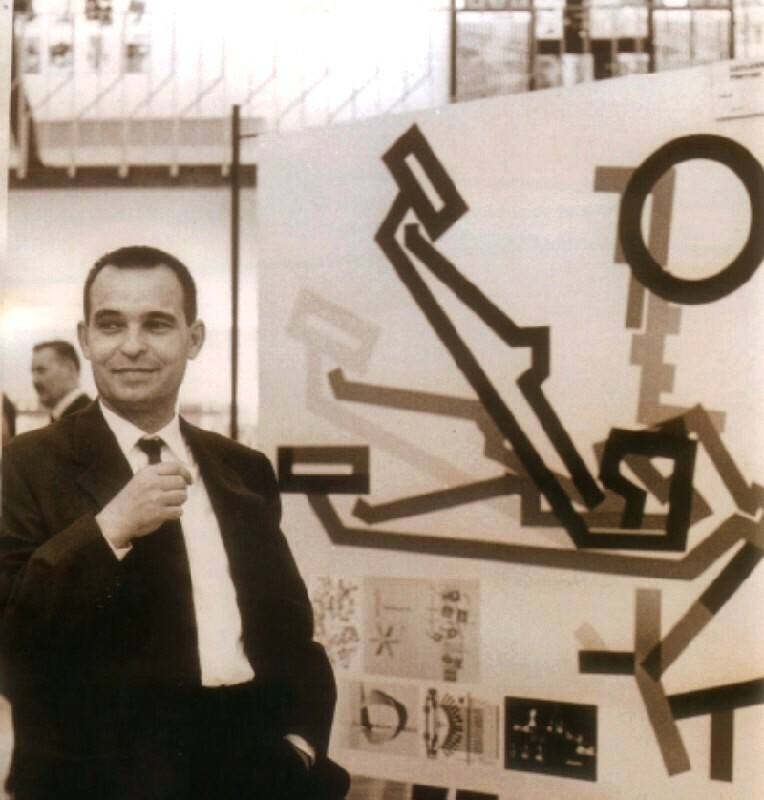 The amount of effort it takes to look effortless is a constant challenge for me in my own work, and I can’t help but wonder if Pintori whipped these out with his eyes closed and a smile on his face.